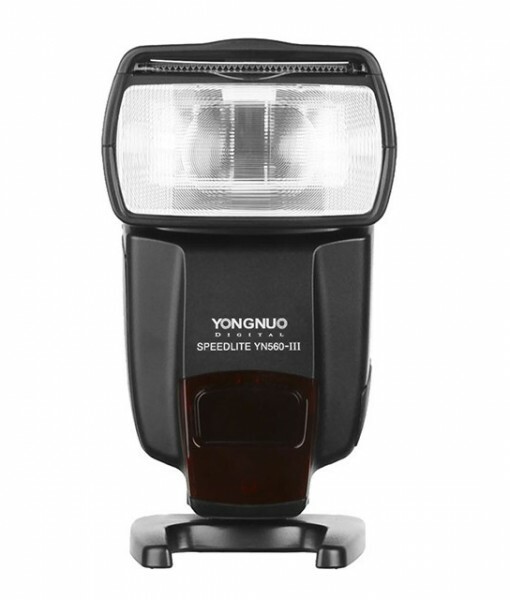 Yongnuo YN560 III is an upgraded version of ultra popular YN-560 II manual flash. 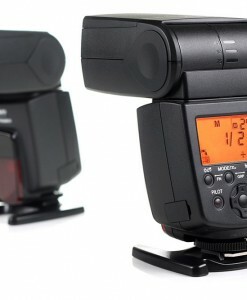 It now comes with built-in RF-603 wireless trigger making it a lot easier for photographers to create a light setup for studio or on-location shooting. 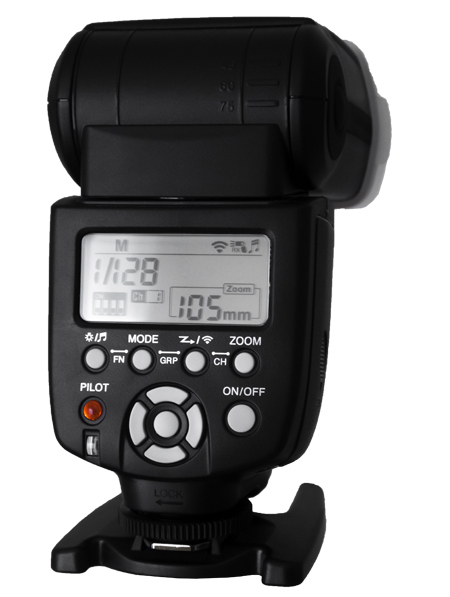 Integrated RF-603 wireless triggers allows you to achieve remote triggering using only 1 RF-603 trigger on camera. Creating wireless multi-strobe setup has never been easier. You do not need separate triggers for every flash in setup, you do not need extra sets of batteries, you do not need to spend time charging batteries for triggers etc. 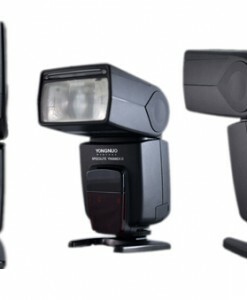 This flash saves you time and money, leaving more space in camera bag for other equipment. Yongnuo YN560 III features a 2.4 GHz wireless radio receiver built-in. 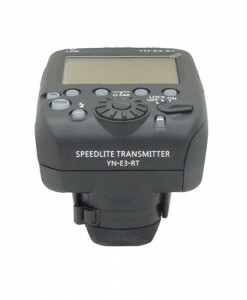 It is a long range manual flash unit capable of being triggered from up to 300′ away with the Yongnuo YN560 IV, YN660, YN560-TX, RF-603 (II), RF-605, and RF-602 wireless transmitters. The YN560-III is powerful with a guide number of 58m at ISO 100 and 105mm. The unit is also quite versatile with a zoom range of 24-105mm, which is able to be expanded to 18mm with the built-in wide-angle diffuser. Additionally, this output can be adjusted from 1/1 to 1/128 power in 1/3 and 1/2 EV steps. 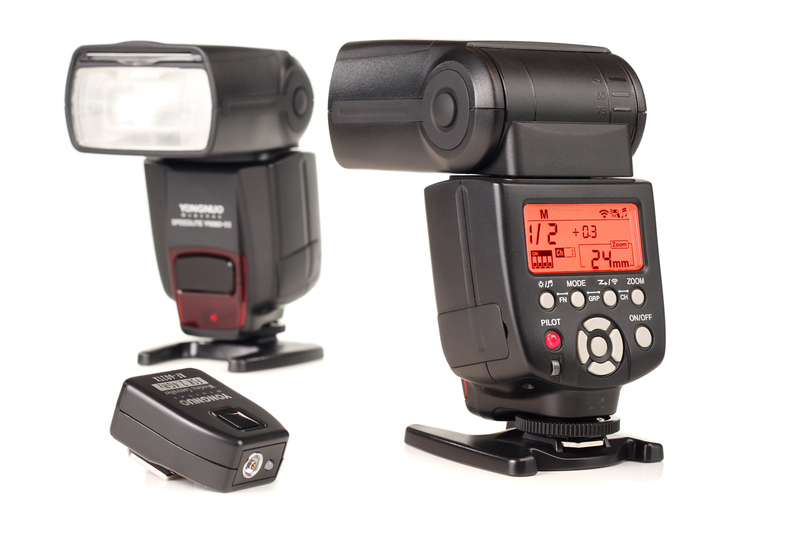 Multiple triggering mode supported – YN560 III can be triggered by the camera set-top, 2.4G wireless trigger, S1 and S2 light sensitive trigger, S2 with pre-flash-canceled mode. 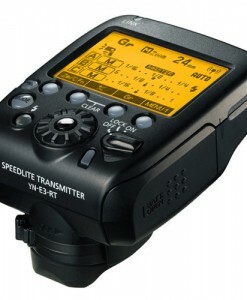 Sound prompt system – When the sound prompt system is enabled, different sound alerts will prompt different working conditions of the speedlite allowing you to focus on shooting process (Note: the sounds can be turned off). High speed of charging recycle – The recycling time for full output just takes 3 seconds; you can get high speed current return experience even without using brand new batteries, which will only takes 4~5 seconds; besides, you can use the external charging box to accelerate the charging speed. 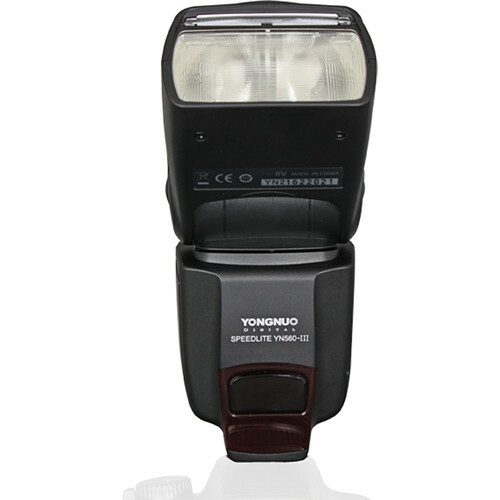 Advanced Options settings – YN560 III is equipped with advanced options setting function, where you can self-define the functions of the speedlite based on your own requirements. External interface hot shoe, PC port and eternal charging port. Wireless triggering distance 100m (2.4g wireless);20-25m indoor,10-15m outdoor (optical control), the electronic flash head zooming, sound prompt, automatically saving settings, power saving mode, overheating protection and advanced options. 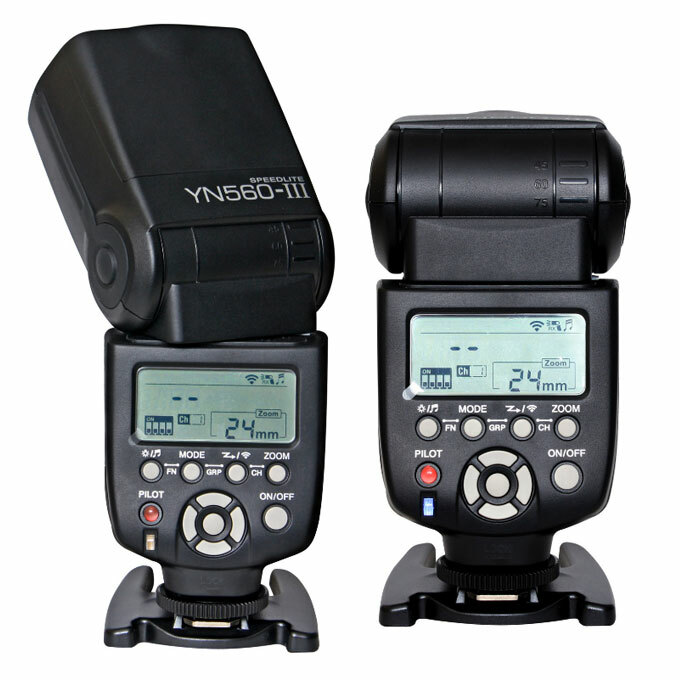 Yongnuo YN560 III is compatible with all Canon, Nikon, Pentax, Olympus, Panasonic DSLR Camera. Any camera with standard hot shoe. 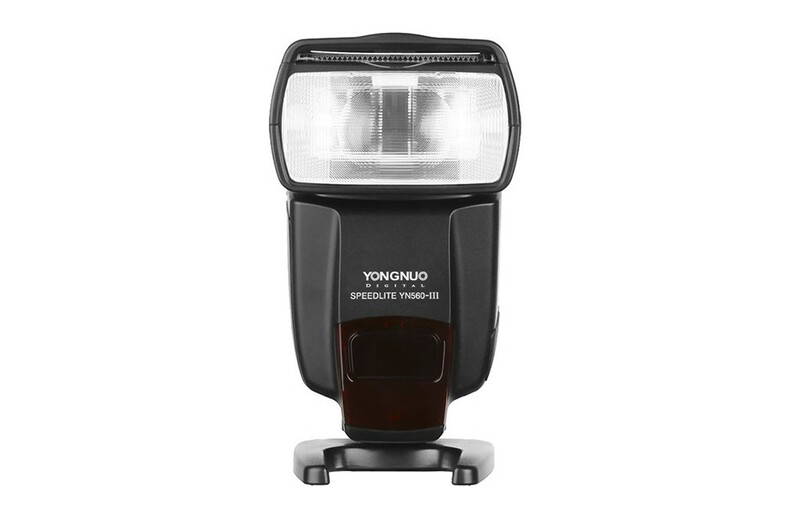 Good flash, but for a small price difference I would rather buy newer model, YN560 IV.